AP Photo/Dan Elliott Longs Peak towering over alpine tundra in Rocky Mountain National Park, Colo.
LONGMONT, Colo. (AP) – Harmful nitrogen pollution is drifting onto fragile, high-elevation ecosystems in Rocky Mountain National Park from Colorado highways, power plants and livestock operations, state and federal agencies said. Nitrogen pollution was 38% higher than the 2017 target level, according to a draft report released Wednesday by the Colorado health department, the U.S. Environmental Protection Agency and the National Park Service. But the report recommended against activating a contingency plan to reduce pollution, saying nitrogen levels did not increase much in the previous decade. The report also said pollution will probably begin to decline because of tougher state and federal rules for vehicle emissions, planned retirements of coal-fired power plants and other steps. Increased nitrogen reduces biodiversity, worsens the risk of insect and disease outbreaks and makes it harder for ecosystems to respond to climate change, scientists say. The effects are magnified at high elevations because of shallow soil and harsh conditions. Rocky Mountain National Park, about 60 miles (95 kilometers) northwest of downtown Denver, is renowned for its high-elevation alpine tundra, a land of cold temperatures, high winds and a short growing season. 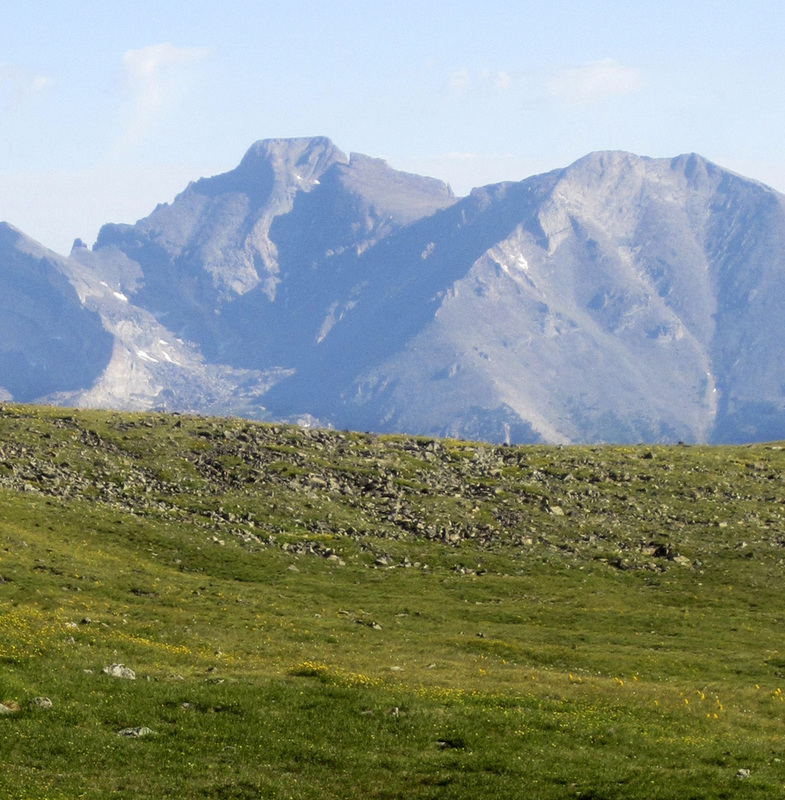 The park has 60 peaks at least 12,000 feet (3,658 meters) above sea level. Researchers say wind, rain and snow carry nitrogen into the park, primarily from sources inside Colorado including vehicles, power plants, livestock, agricultural fertilizers and oil and gas operations. Changes in the park were first detected in the early 1980s. The Colorado Department of Public Health and Environment and the two federal agencies began monitoring nitrogen in the park in 2005 under pressure from the Environmental Defense Fund and Colorado Trout Unlimited. Neither group had any immediate comment on the new report. The agencies set a goal of limiting yearly nitrogen pollution to 1.5 kilograms per hectare, or 3.3 pounds per 2.5 acres, by 2032. They also set a series of interim goals, including 2.4 kilograms per hectare (5.3 pounds per 2.5 acres) in 2017. The 2017 level was 3.3 kilograms (7.3 pounds). “Trends indicate that nitrogen deposition has not been reversed but remains stable, and has not increased or decreased in recent years,” the report said. But the new report advises against that, citing the fact that nitrogen pollution is not getting worse and is expected to improve. Neither the state health department nor national park officials immediately responded to questions about the decision. Some nitrogen-reduction practices are already in place, the report said. Colorado State University developed a system to warn farmers, ranchers, wastewater treatment plants and others to avoid large releases on days when weather conditions would carry pollution to the park. The agencies are taking public comment on the report until May 10, and the final version is expected in June or July.